S. Ambrogio Suite offers accommodation in Milan, 1 km from Navigli and 1.2 km from Sforzesco Castle. The unit is 1.5 km from Duomo Milan. Free WiFi is available throughout the property. The kitchen is fitted with a dishwasher. 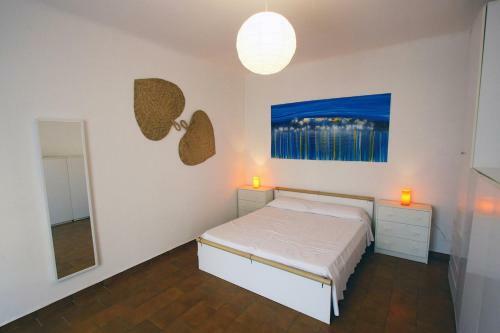 S. Ambrogio Suite offers accommodations in Milan, just 0.6 miles from Navigli. There is a dining area and a kitchen. A TV is featured. Apartments Milan - S.Ambrogio Suite Milan | Book Online Apartments Milan ... Apartments Milan - S.Ambrogio Suite. Via Cesare da Sesto 7 Milan - 20123 , Italy.